Hello world my name is Jashan. I like video games on the Xbox 360. I like sports such as hockey,football and basketball. My favorite teams are the Boston Bruins,Minnesota Vikings and OKC.My favorite musician is SKRILLEX.My favorite food is pizza. 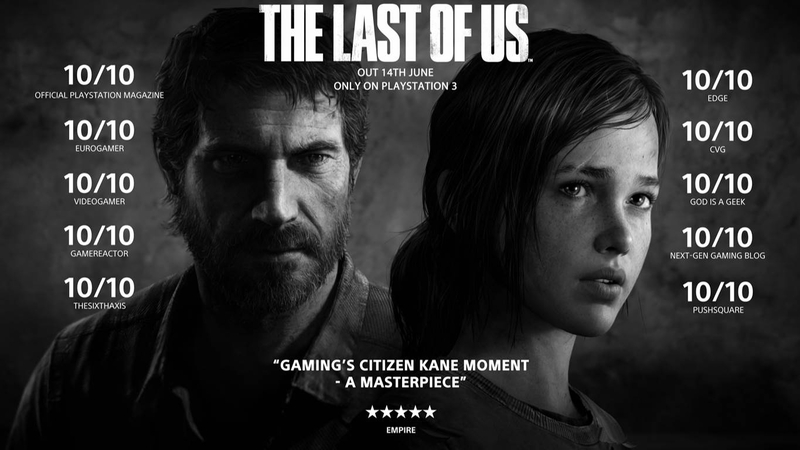 The Last of Us is a game released in 2013, winning game of the year, and topping in sales second to Grand Theft Auto V. It is based upon a post-apocalyptic scenario where a region in the United States is contaminated with an infection of some sort. The genre is horror survival, and you play as Joel, a survivor who is trying to make it through this horrific experience, while protecting Ellie, the girl carrying the cure for the zombie infection.Bye. 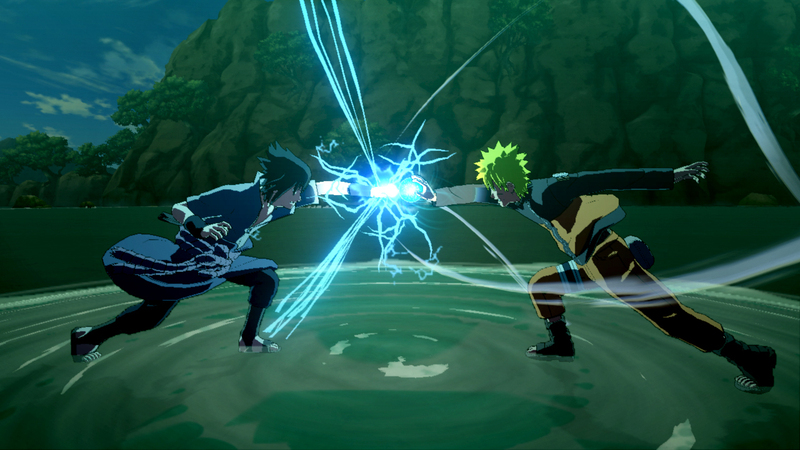 Naruto Ultimate Ninja Storm 3 is a fighting game made by Cyber Connect 2. The game has 83 new characters. The game starts off with the leaders all talking about recent terrorist attacks by the Akatsuki who are a criminal organization. Also talking about the former ninja Sasuke Uchiha. After being brought back Sasuke gets into a fight with his former teammates Naruto Uzumaki, Kakashi Hatake and Sakura Haruno who want to stop his fights. Then the game gets into a ton of other plots and fights so just go watch a walk through of the game. Bye. 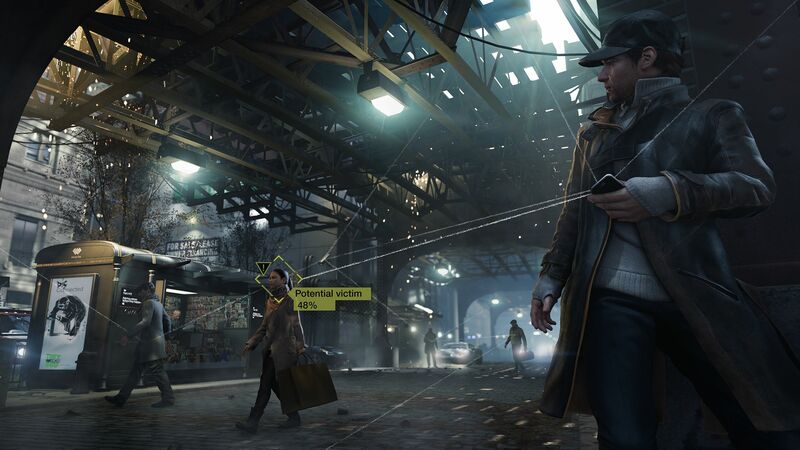 Watch Dogs is an open world action adventure video game, where you play as a vigilante named Aiden Pearce. The objective of the game is to shut down the central computer that controls the city of Chicago, Illinois. It is not released yet, but is going to be in gamer`s hands in May 27. It will be for Microsoft Windows, PlayStation 3, PlayStation 4,Xbox 360, and Xbox One consoles.Until next time tune in to see if it will be for Wii U dun dun duhhhhhh. Twitch is a website where humans can watch live streams. Twitch is all about electronic gaming. While watching the stream, you can chat in the chat area on the right hand side of the screen. Just to clarify there is a 30 second delay between what they say and when you hear their audio. It's a great way to waste time if you are interested in gaming. Joining is free, but you can pay a $4.99/month, which gives you a lot of cool additional features. One example is an emoticon. League Of Legends is always number 1 in views. Click Click Click Click Click Click Cookie Clicker. Yes one of most addicting games on the stores of apps on the inter webs of the children. Millions of people downloaded and probably wasted a lot of time playing. When I used to play I just clicked the cookie. The main objective of the game is to click the cookie as fast as you can while trying to upgrade to get more cookies. Just click the cookie and waste a lot of time. 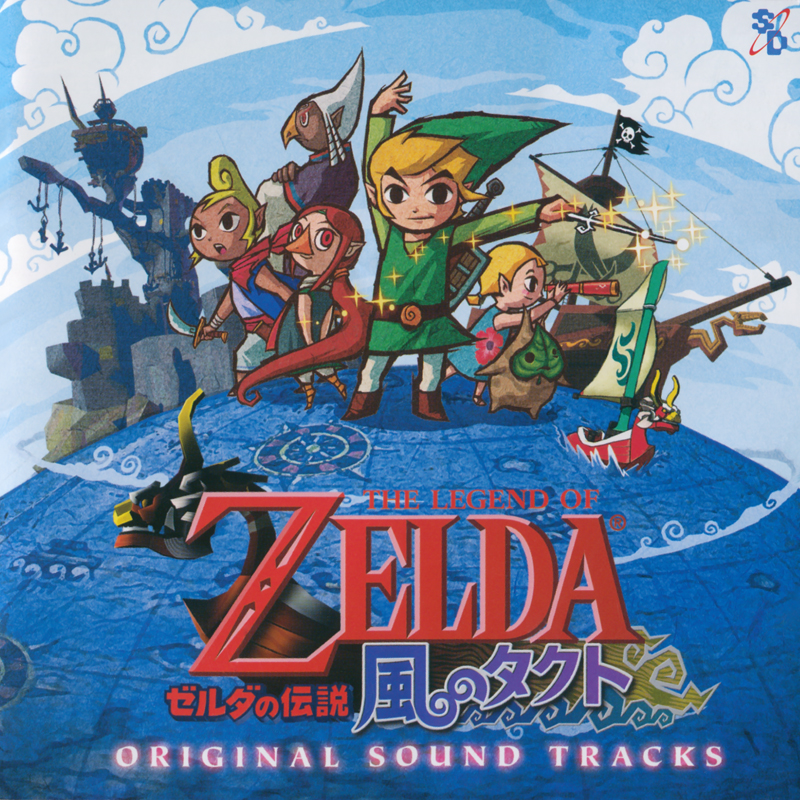 The Windwaker was my favorite Zelda game. It was first released in North America march 24 2003. It was then remade for wii u in September 20 2003. 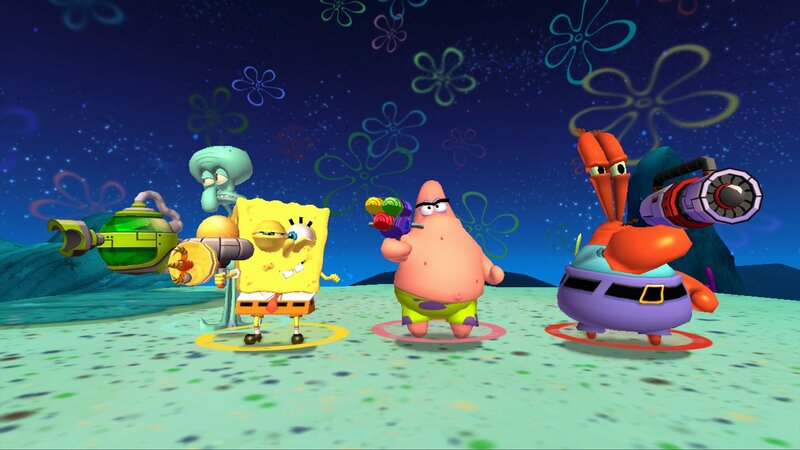 For the first time in the series the game was set in the water. You control the protagonist of the game Link and fight the antagonist Ganodorf.You travel between islands, and explore dungeons and temples to beat Ganodarf. Now I thought I would do a blog for Nintendo fans. 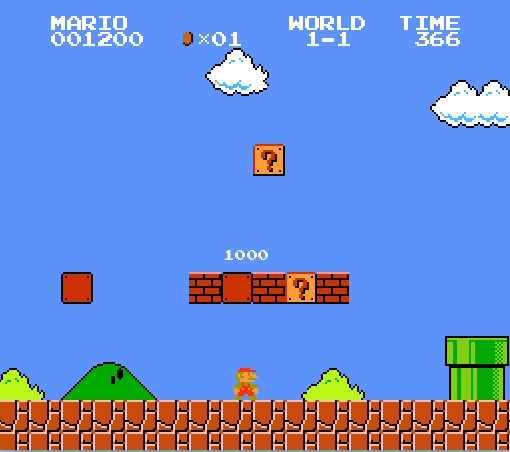 Lets review one of the classics, Mario. I have always loved Mario games. I remember playing Super Mario 64 on my Nintendo 64 and sadly Mario Golf for my game cube. Now they have made Mario Cart 8 which looks hilariously fun. From gilding from place to place or driving upside down there are so many features. Mario has both racing games and arcade games. In the racing games you will obviously race others for absolutely no reason, and in the arcade games you repeatedly rescue Princess Peach from the Koopa villain Bowser. Also you will be in charge of stopping his numerous plans to destroy Mario and take over the kingdom. Also they made other characters get their own games like Donkey Kong and Yoshi. You should most definitely go through your closet and find a Mario game and play. It will be worth the trouble trust me. :) Mr. or Mrs. Smiley. Well it had to come sometime. Minecraft is a sandbox indie game which was first made in 2009. The game is a open world style game so there is no real objective. There are 2 modes to the game creative and survival. In creative you just want to build and build and build. There is an infinite amount of possibilities. Some things I have built are a house, castles, statues of awesome characters like Goku, etc. On the other hand in survival you want to build while you only have limited resources and survive monsters, ( unless you are a noob who plays peaceful). Really the block like world is up to you to explore. Now think are you about to spend 30$ on a game. The answer is yes. :-)8 bowtie man.